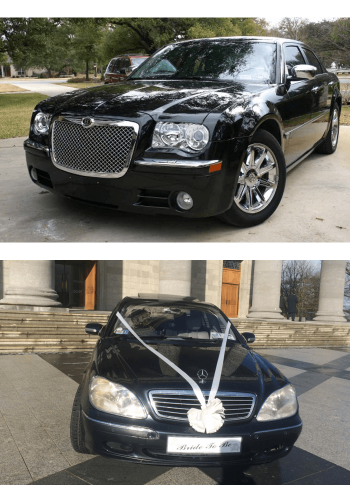 For weddings, debs or any special occasions nationwide Midnight Limo provide Luxury Limousine Hire at a price you can afford. 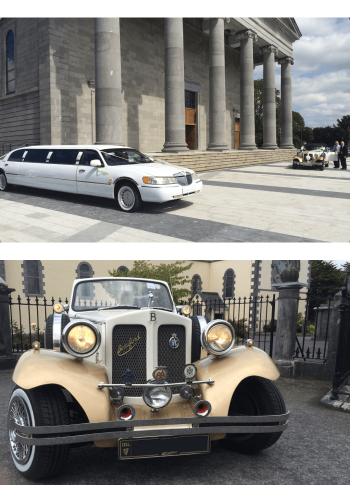 As one of Ireland’s premier chauffeur companies, Midnight Limo has become a market leading supplier of luxurious vehicles for weddings, debs or any special occasions nationwide. Our highly professional and discreet chauffeurs have excellent driving records and conduct our business in a quiet, courteous, discreet, attentive, pleasant and well informed manner. 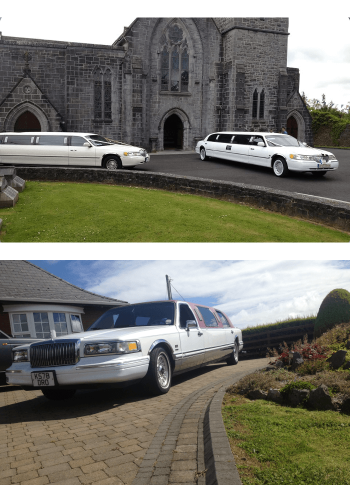 Midnight Limo is your one-stop-shop for all your luxury ground transportation in Galway City, County and West Coast areas. From airport transfer to nights on the town, Midnight Limo Service can provide you with the latest-model limousines. 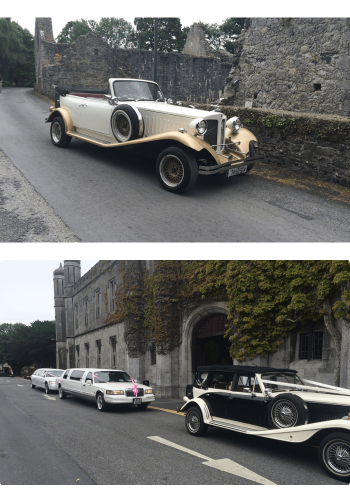 Our team of driving professionals, and high quality vehicles come together to create Galway’s most reliable limousine service. Thank you very much for all your help with the limo with all the changes and phone calls. Absolutely brilliant service and lovely driver, brilliant addition to the night. Thank you for all your help. Fantastic service, booked as a surprise for my wedding, driver very friendly and polite, very helpful. He was very patient while we were getting photos taken. Would happily advise friends to use this service, fantastic couldn't have been happier. I cannot recommend Midnight Limo enough we had them for 2 days and the driver went above and beyond to make our days special. We casually said wouldn't it be nice to go the beach to take photo's as the weather was so nice and suddenly we were there. Adrian was a very special part of our weekend, Thank you so much. Booked midnight limos for my friends hen. Our driver was great the trip to and from was brillant so relaxed. Great fun all round. Would recommend to everyone. Thank u aidrian. Whether you're a corporate traveller or just on a weekend getaway, Midnight Limo get you there on time & in style! 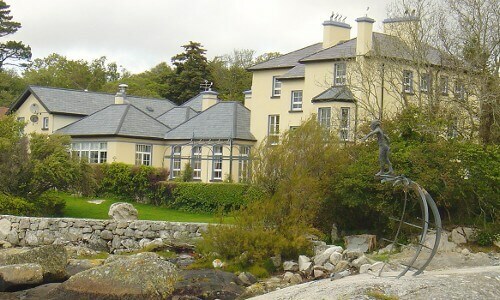 Tour Connemara or the Cliffs of Moher, including a gourmet lunch hamper or stop off at a well known local eatery. Take your party to the next level with our stretch limo service. "What happens in the limo stays in the limo". You can count on our professional & quality assured transfer service, allowing you to work in comfort. Celebrate all the hard work & enjoy a night of luxury, perfect for groups of friends or for family's. Travel in style on your big day, with a courtesy wedding hamper & bottle of bubbly to get the party started. We also have red carpets & white doves available for hire. Some fantastic businesses we deal with and would highly recommend. Located on the wild Atlantic coast of Ireland, this Victorian fishing lodge built in 1865 has long been famous for its hospitality, comfort & fine cuisine. This beautiful house boasts a large terrace & wonderful landscaped gardens offering a magnificent view over Camus Bay with its own original harbour. Add charm and ambiance to your special day with the flicker of candle light! 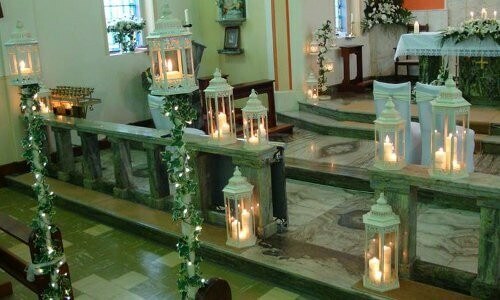 'I Do' Candle Lighting is an elegant alternative to traditional flower arrangements consisting of six foot tall lantern poles, candelabras, candle lanterns and tiered hanging lanterns. Helena Quinlan, one of Ireland's top bridal designers is a well- established stockist of some of the most stylish collections from around the world. A Photographer for all occasions, catching magical moments for people. 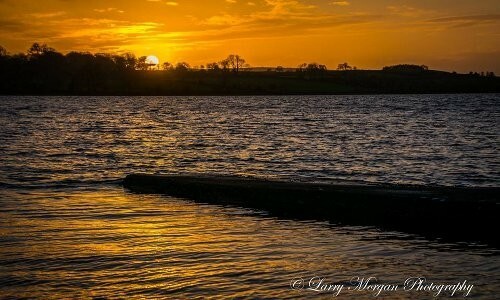 You can explore more of Larry's beautiful photos on Facebook. 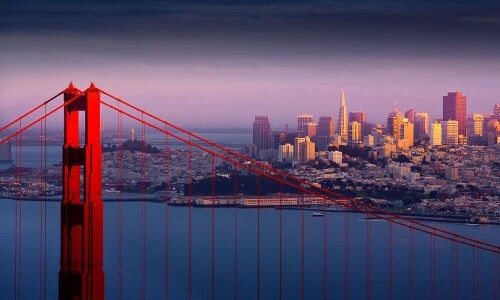 If you're planning a trip to California & need a Limousine Service we'd recommend you call our namesakes, for great service in & around the San Francisco bay area. 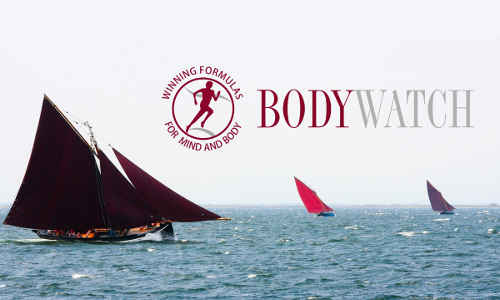 Preparation for a special event can be stressful, our friends at Bodywatch offer hypnotherapy consultations in weight loss, anxiety & public speaking which my prove invaluable. © 2014-2016 Midnight Limo Ltd.